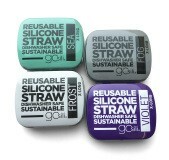 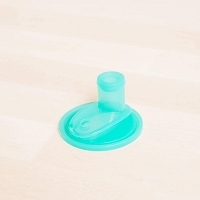 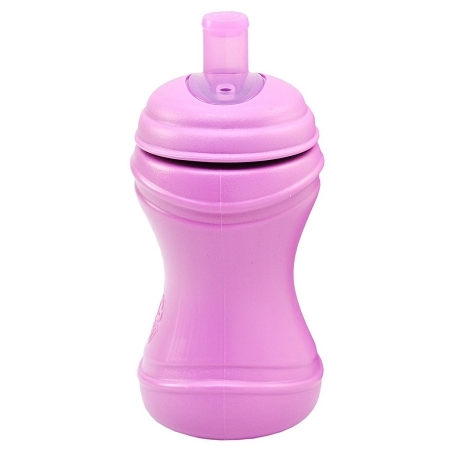 The re-play soft spout cups are colorful and easy to hold for the baby transitioning to a cup. 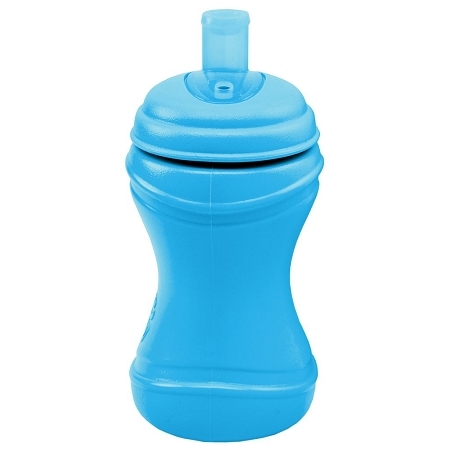 Colorful and easy-to-hold, these soft spout sippy cups are a perfect transition cup for infants and toddlers. 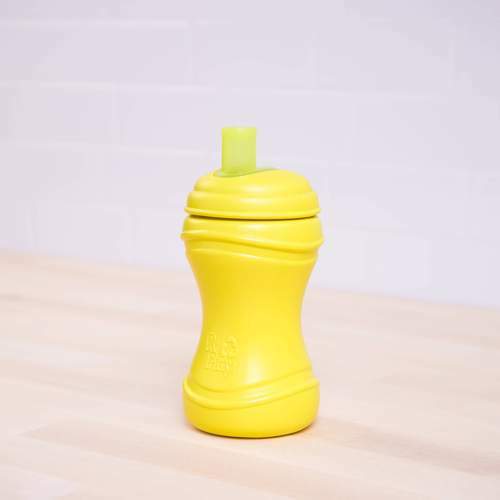 Its hourglass-shape fits right in your child’s hands, and the one piece spout will keep your toddler’s milk or juice leak-free! 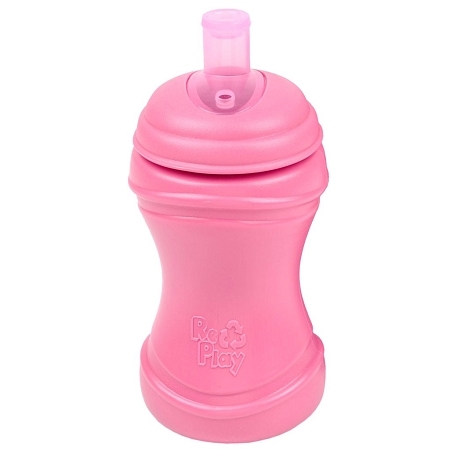 The Re-Play soft spout cups are easy to clean, dishwasher safe, and made from FDA approved sustainable HDPE recycled plastic. 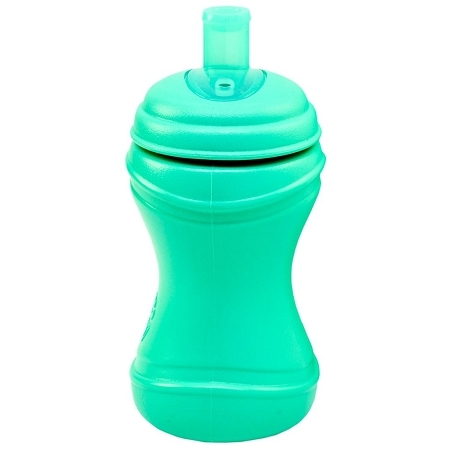 With a variety of colors, you can mix and match to make your favorite color combo!